ANS Performance was created by athletes. Their focus is on athletic performance — ranging from active competition participants to weekend warriors. Everything they create is based on authentic, peer-reviewed studies and science, and tested on real people — not rabbits, mice, or on a petri dish. 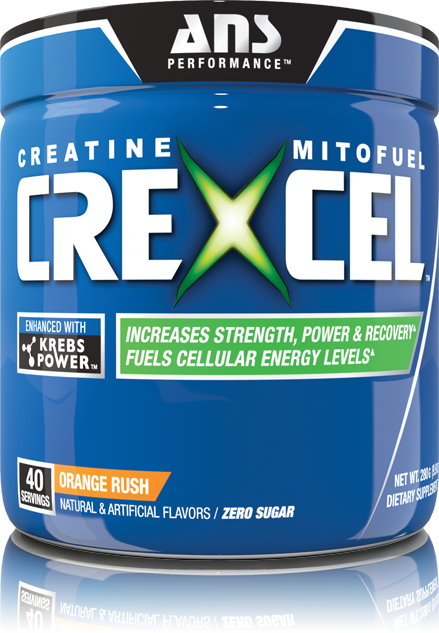 The “core six:” The non-essential amino acid B-alanine and L-citrulline, which enhances muscle performance. Creapure aids in the recovery of muscular energy. 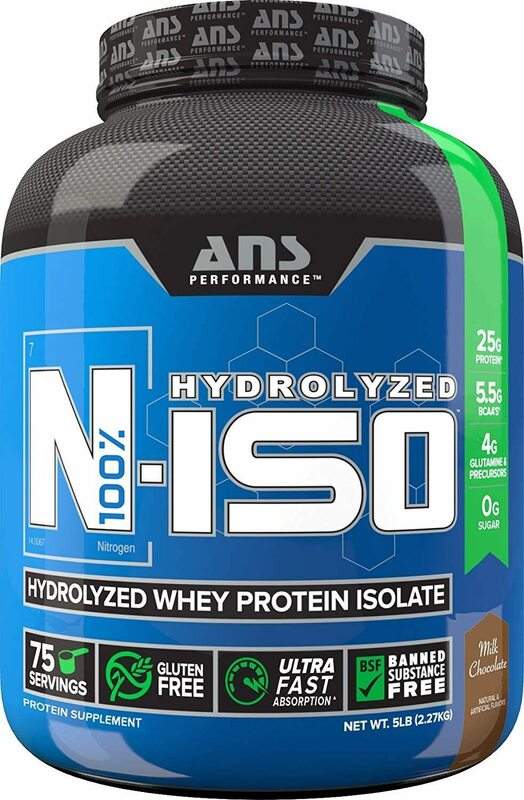 Betaine anhydrous helps prevent cell dehydration. AgmaPure stimulates the release of catecholamines, a group of organic compounds that serve variously as hormones in blood circulation and as peripheral sympathetic nervous system neuromodulators. Xanthaurine is one of the most powerful antioxidants known to man. Seven other substances, including caffeine, the stimulant hordenine, and phenylethylamine, which can enhance energy and alertness. 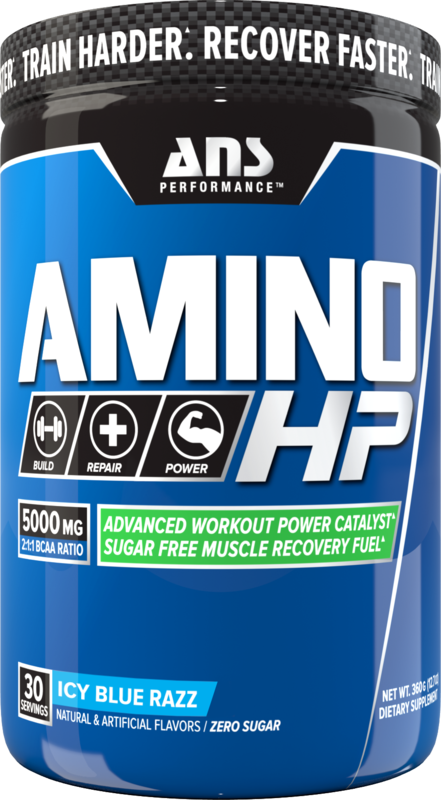 ANS's newest supplement in 2015, Amino HP is a fully loaded BCAA supplement meant to help you build, recover, and power through the hardest workouts. 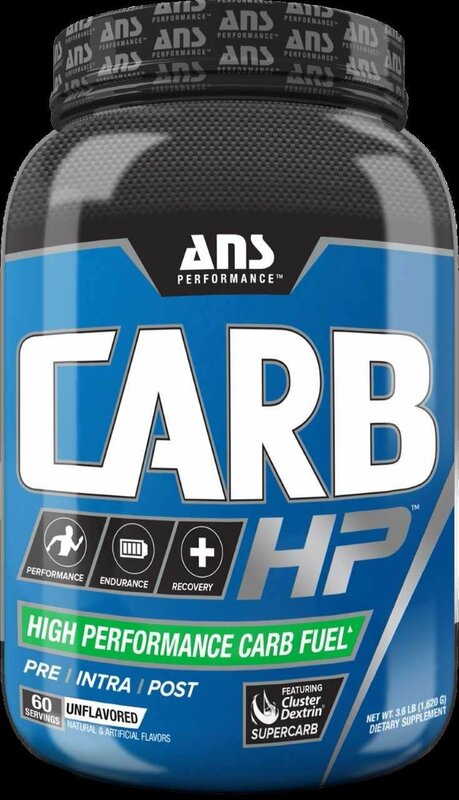 Our full analysis of Amino HP is on the blog where you can read more: Amino HP - ANS Performance's Fully Loaded BCAA Powder. 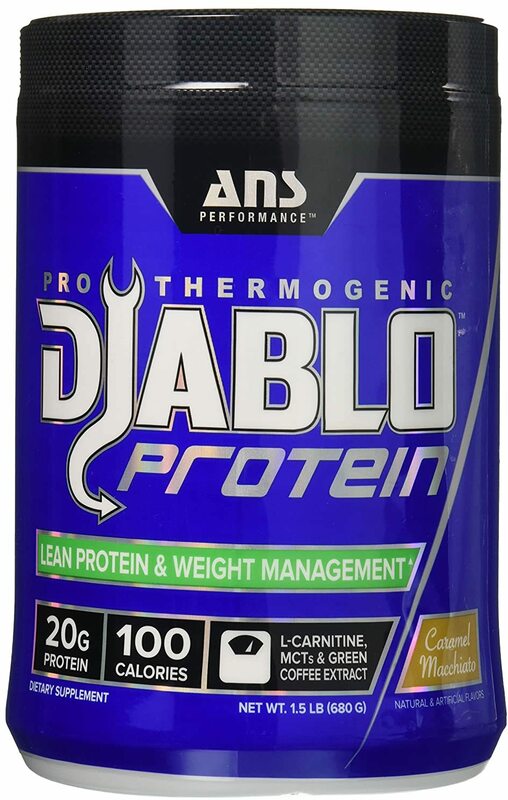 Diablo is a powerful fat-burner that contains a combination of ingredients that have been carefully chosen to target fat and convert it into a source of energy. These core ingredients are ADILASE, choline bitartrate, green coffee beans, and L-carnitine, plus caffeine anhydrous, evodiamine, and Aframomum melegueta extract. 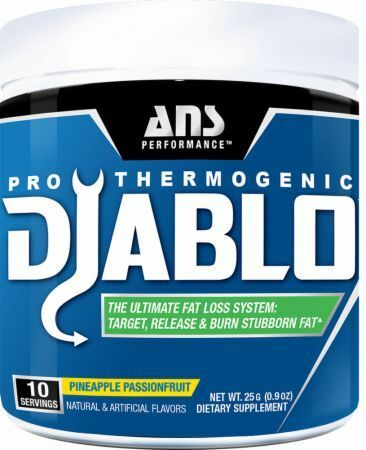 HIT (High Intensity Thermogenic) also promotes metabolic fat reduction. It works by triggering the oxidation of visceral and subcutaneous fat. 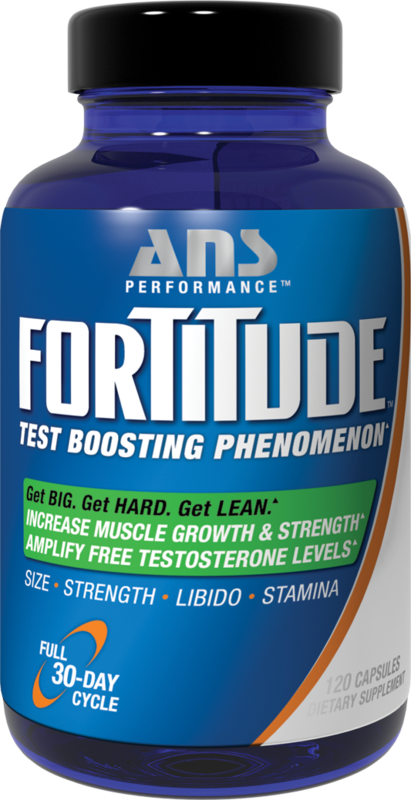 HIT contains a combination of natural ingredients chosen for their weight-loss properties, such as wild mint, wild olive, caffeine, and vitamin C.
Thanks, in part, to a specialized extract of fenugreek seeds, known as Testofen, Fortitude is the "strongest legal” testosterone-boosting supplement available. 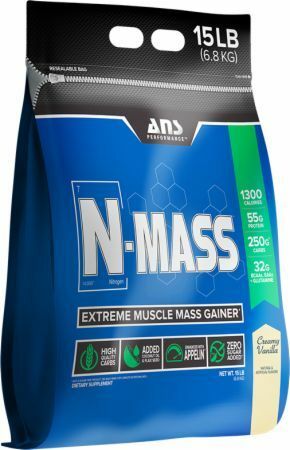 It is designed to increase free testosterone levels by 98.8%. You will experience a noticeable difference in as early as 7 days. The formula also helps reduce aromatase activity and controls estrogen-receptor sensitivity. FeruTest, also elevates blood flow to the testes. Elemental boron is used for rapidly increasing free testosterone levels. An extract of Eurycoma longifolia suppresses a hormone that inhibits free testosterone. Everything ANS creates is based on authentic, peer-reviewed studies and science. You should know what you're getting, and with ANS, you do. Their facilities follow Good Manufacturing Practices (GMP), which sets the standards for everything from the manufacturing process to packaging, warehousing, and distribution. The mantra at ANS Performance is innovation, quality, real science, and value. You can trust that what you see on the label is what you get. 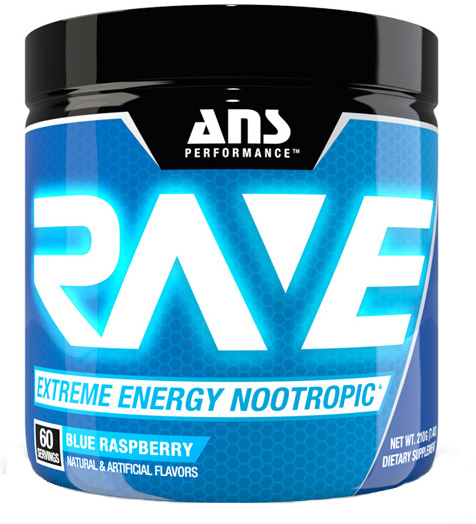 Our ANS Performance RITUAL pre workout supplement review + video is in! 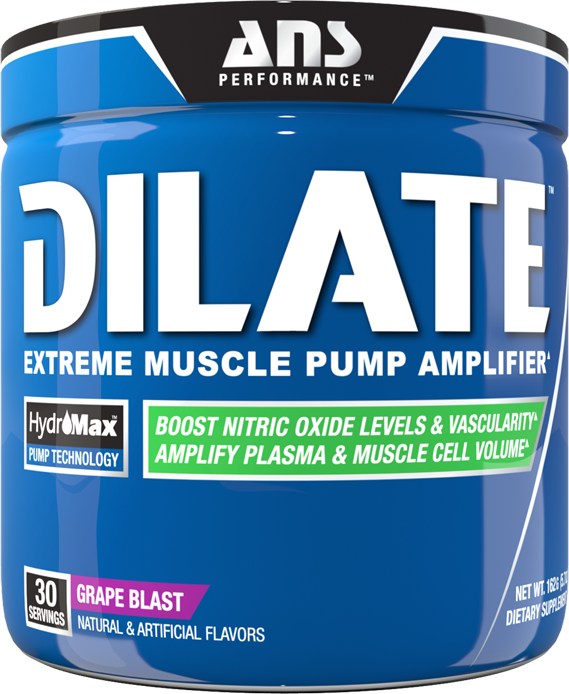 We break down taste, energy, focus, and pumps... this product has it all! 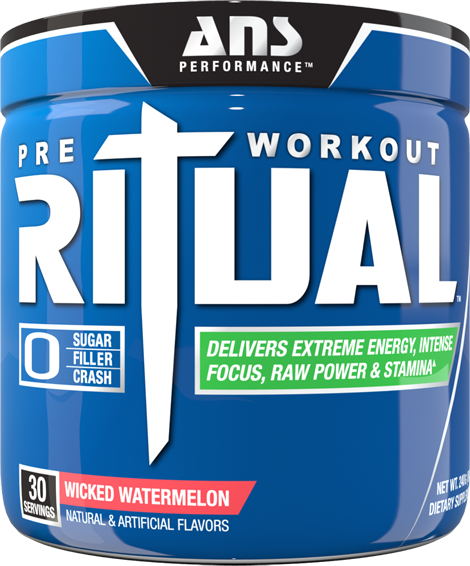 ANS RITUAL – Potentially EPIC Pre Workout Coming Soon! Sign up for future ANS Performance news! Click the button below to sign up for future ANS Performance news, deals, coupons, and reviews! Sign up for future ANS Performance deals and coupons! Click the button below to sign up for future ANS Performance deals, news, and coupons! Subscribe for more ANS Performance news and alerts! Subscribe to PricePlow on YouTube or click the button below to sign up for our latest ANS Performance news and reviews! $44.15 This is a Buy 1 Get 1 FREE offer! 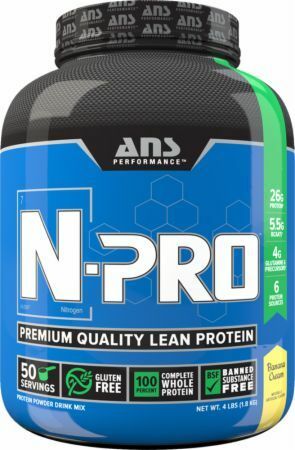 The fully-equipped amino acid supplement from ANS Performance - leave nothing behind!